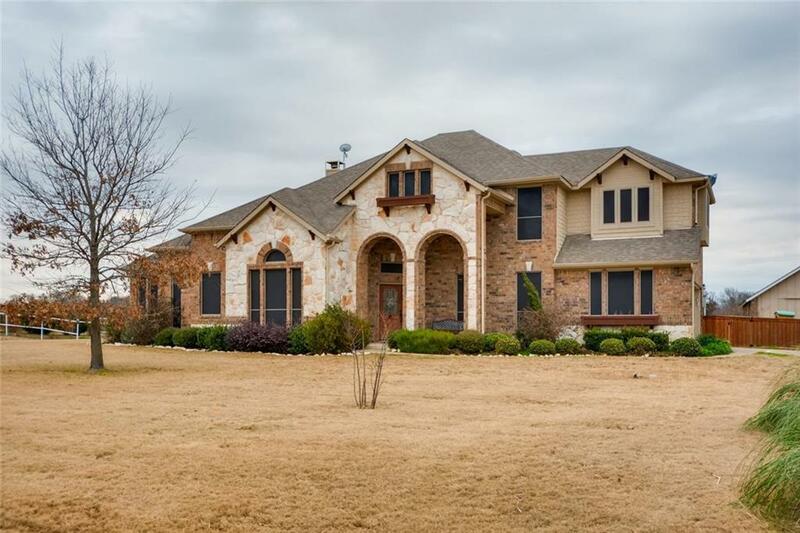 WOW...a beautiful home on 2.7 acres with a pool, barn and a kennel too! 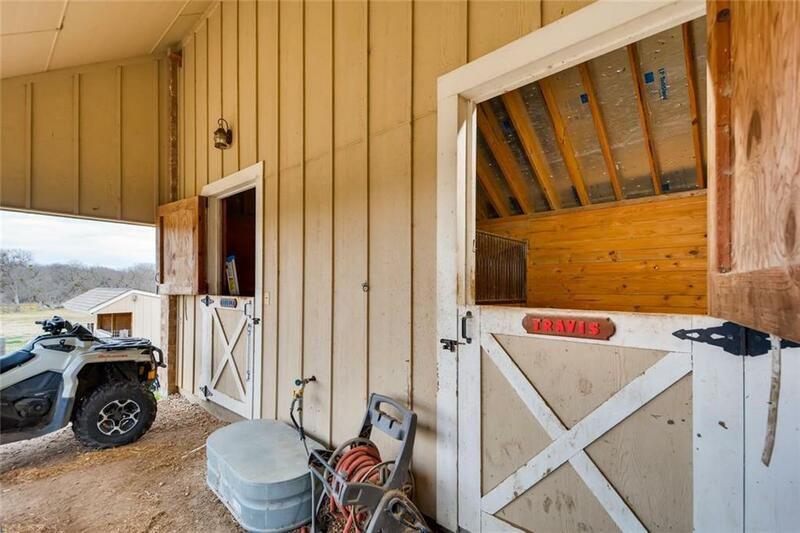 This amazing home sits in a very secluded part of the neighborhood with lots of privacy and even has room for your horses with the land as well a barn with 2 stalls. 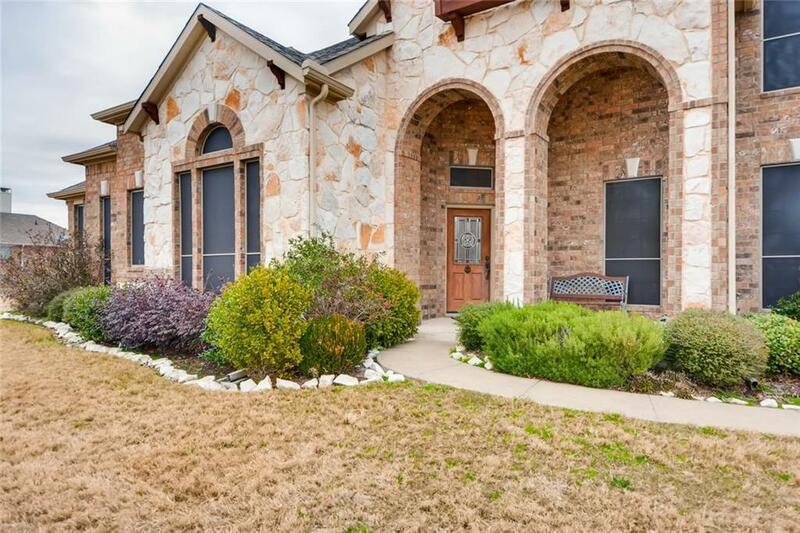 The floorpan inside flows wonderfully and has the master downstairs, formal dining room, home office and an oversized bonus or game room upstairs which could be converted into a media room. 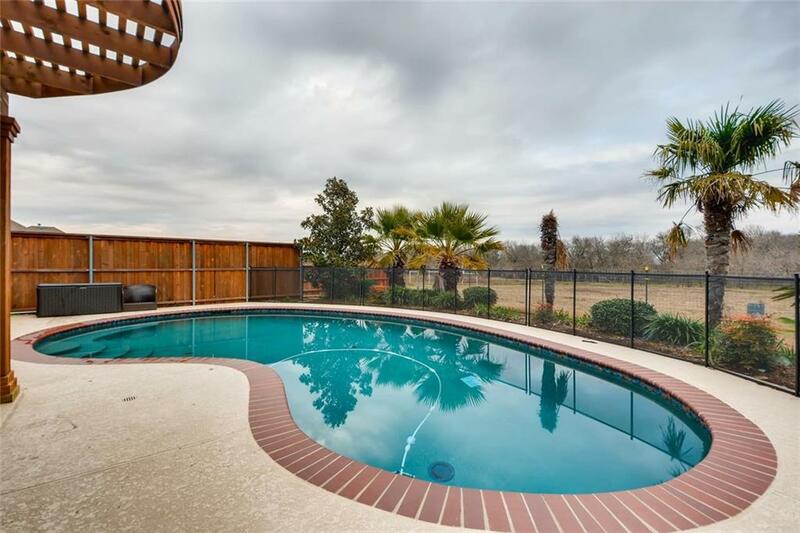 Open floor plan downstairs allows for great entertaining and views to the backyard, pool and acreage! Don't miss your opportunity to live in Alexander Ranch Estates with low HOA and high quality of enjoyment! Offered by Stacy Lynn Massar of Jp & Associates Rockwall.